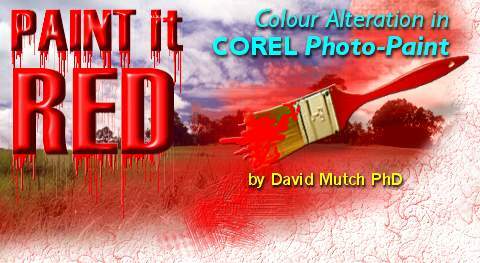 Photo-Paint's Colour Hue and Colour Tone controls are probably the easiest of all to use. Although they are very intuitive to use, they easily create simple image-wide global colour alterations and rate at least a brief mention here in our exploration of such tools. The Color Hue controls are available under the Image > Adjust > Color Hue menu (right). Clicking on one of the six small colour change previews alters the result in the Results preview window (in version 8 by default, or in the main image by default in version 9). The Step slider near (lower right) adjusts the amount of variation each time one of the colour change mini images is clicked. The colour change can be directed to shadows, midtones or highlight regions and the luminance can be preserved or not. Unfortunately, these later controls have global effects only and you cannot add a colour change only to one region (e.g.. More magenta to shadows) as you can in many of the previously discussed tools. 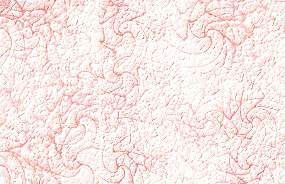 Selection or de-selection of the luminance regions affects all prior and future changes. Clearly, the Colour Hue controls are used for relatively simplistic global colour changes. It is therefore quite easy to create great mono- and Duo-tone looking images using these controls. 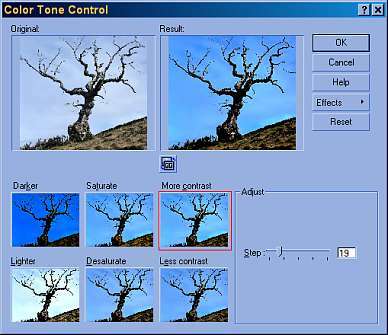 The Color Tone controls, available from the Image > Adjust > Color Tone menu are used in a similar manner to the Color Hue controls. Colour Tone controls however, affect image darkness, saturation and contrast rather than the colour directly.  No luminance region controls are available and changes affect the entire image. Again, the Step slider controls the amount of variation each time one of the mini-preview image icons is clicked. 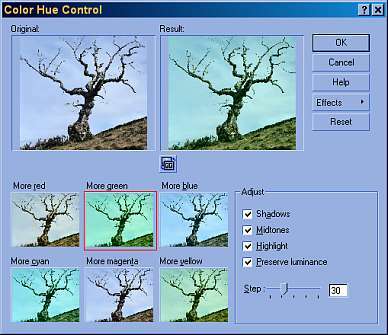 The Replace Colours Control dialogue box, available from the Image > Adjust > Replace Colours menu allows the user to selectively replace any colour from the active image with any other from the current pallet. This is quite a powerful tool but is primarily used for alterations on a pixel by pixel basis, even though tolerance levels can be set to span most of the image's colours at once. As this tool does not really fall within the scope of this tutorial it will not be discussed here but you are encouraged to have a look at it and experiment with it's features. The next section looks at the the use of masks in combination with many of the previously discussed tools and other effects. With masks, we begin to leverage real power in the manipulation of the colours within specifically targeted sections of an image.